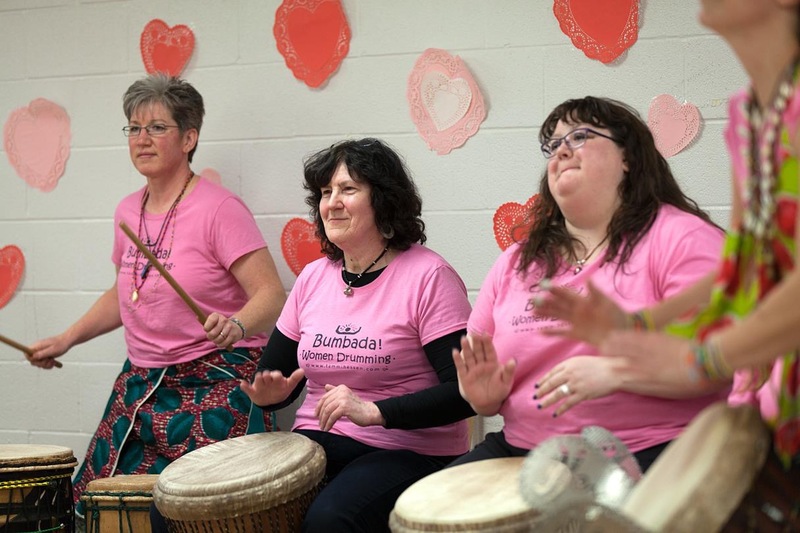 Meet the Bumbada Women Drummers!! See below for our schedule of playdates. My name is Romie. I live in Lebanon PA. I was born in Haiti & moved to NYC when I was 12 yrs. old. 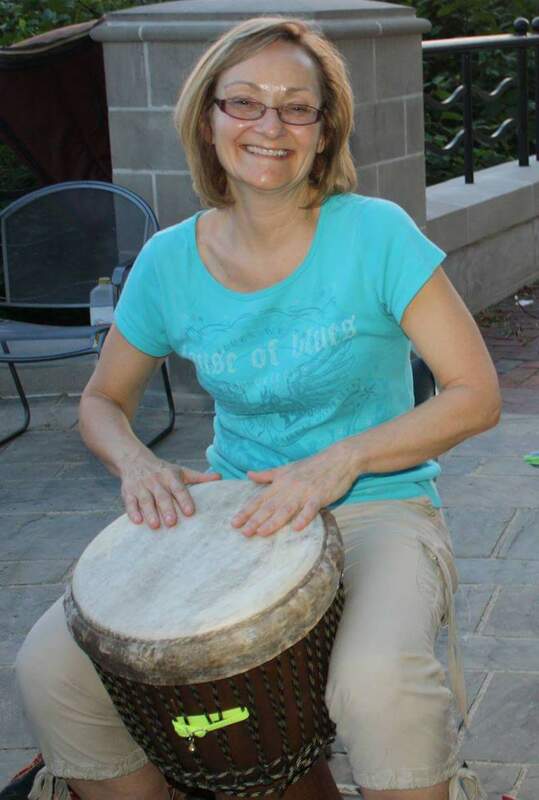 In Haiti, women drummers are unheard of. I had an uncle who was a master drummer. After watching him play at an event, I was hooked & blown away! 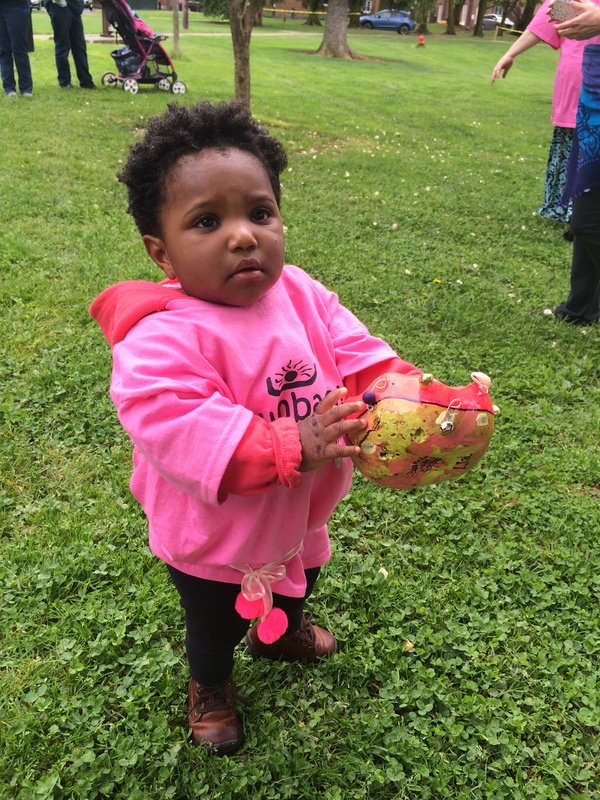 Not having access to a drum then, I decided to utilize various items that were readily available to me such as: plastic gallons, wide-mouth glass jars, countertops, tables, metal basins etc. I drove my family crazy! They didn’t understand my obsession. 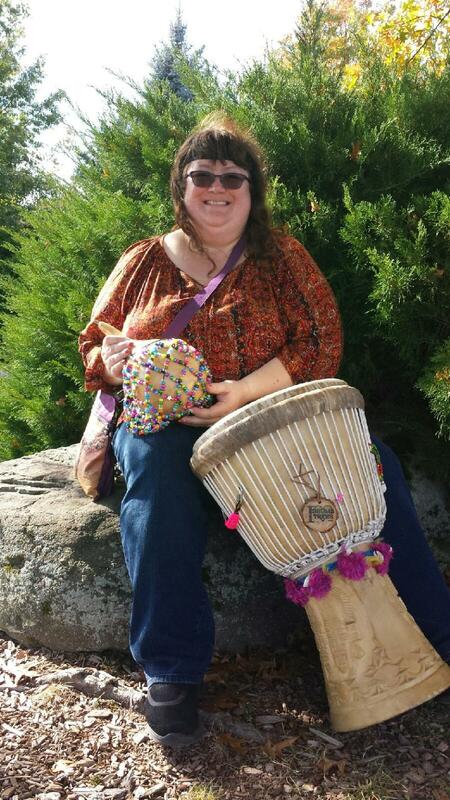 I purchased my first djembe 30 plus yrs. ago from a street vendor in Harlem. 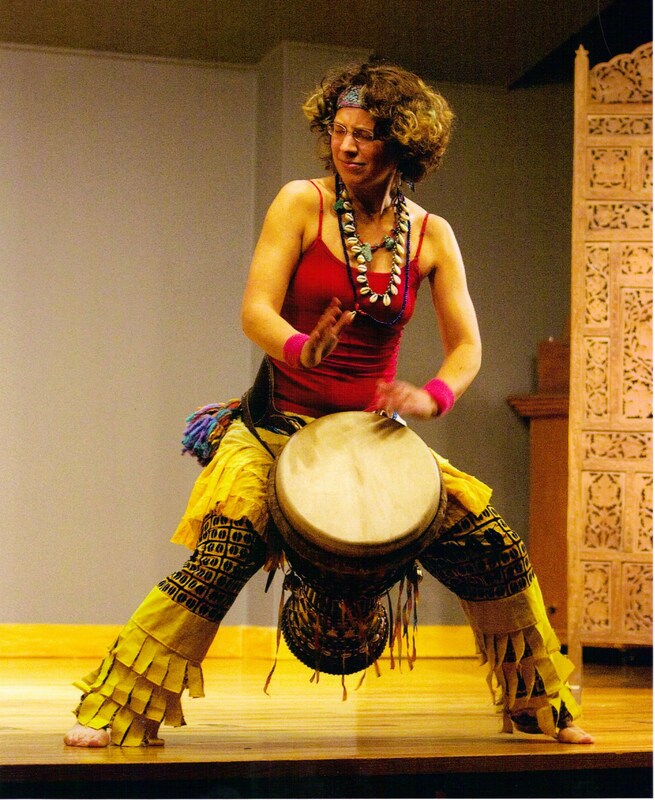 I’m fairly new to West African style drumming. 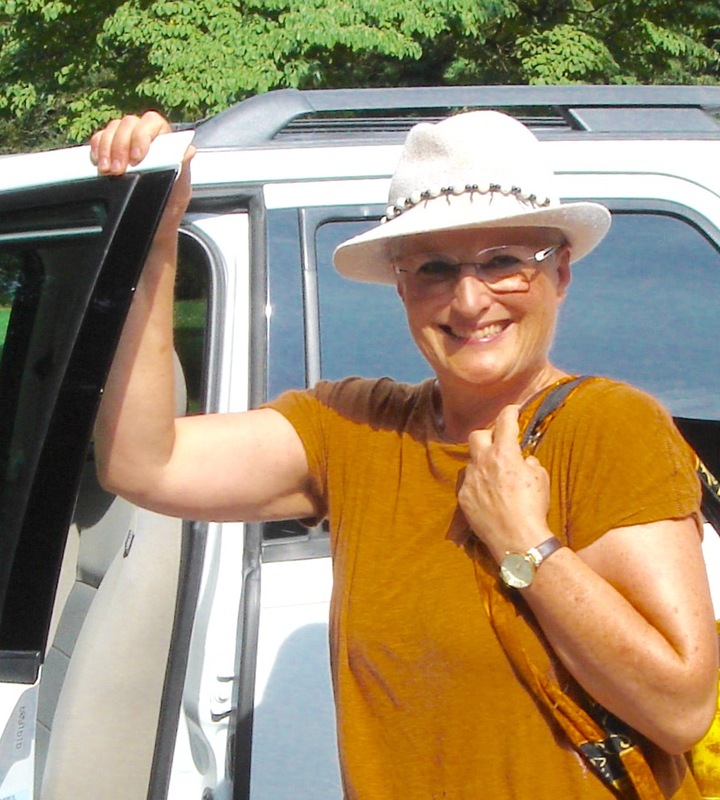 Last year, someone very special to me, gave the best gift ever… a weekend retreat with Wula! Once again, I was blown away. It was there I met some amazing drummers. You ask why do I drum? Well, it’s simple, I can’t help it! It’s in my blood! 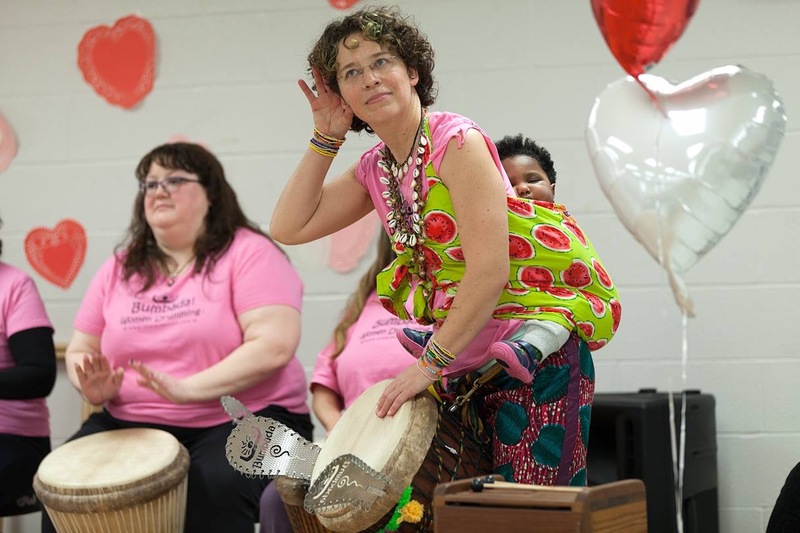 Drumming with Bumbada Women Drummers is like a dream come true! 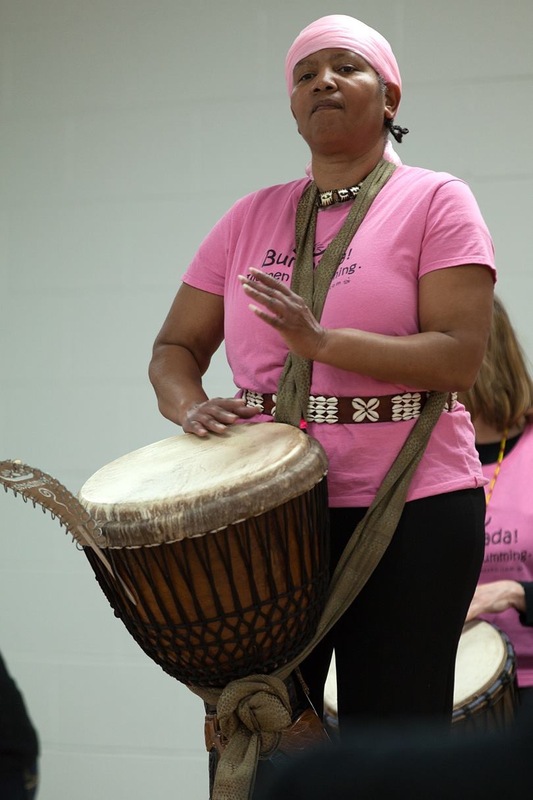 Having a woman as group leader is empowering, as drumming is still to this day male dominated. 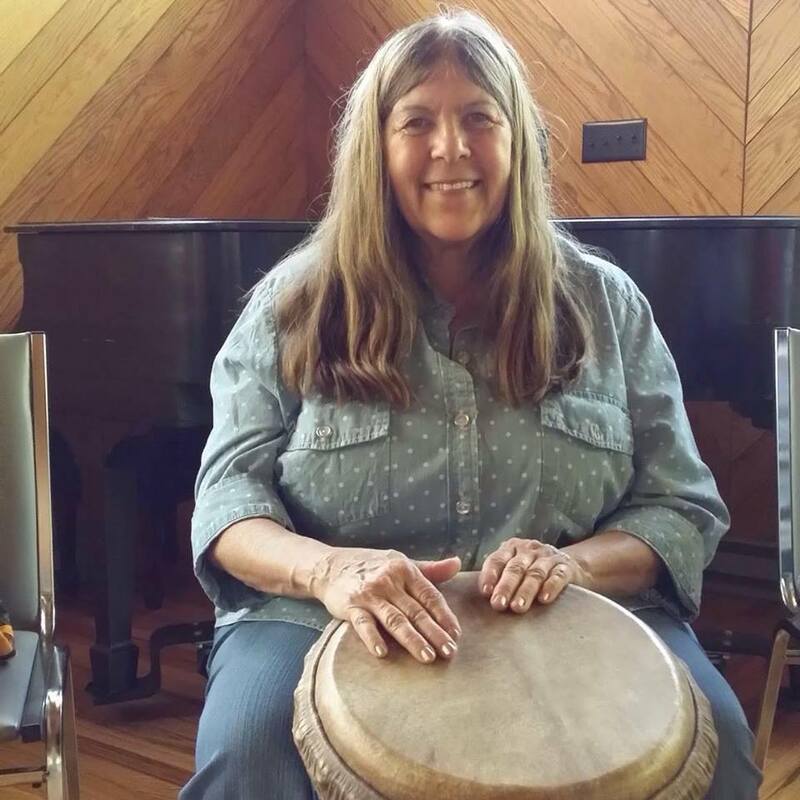 Name: Margaret I Live in Schuylkill Haven PA , and I grew up in Reading PA I have been playing djembe and dununs a little over a year: Djembe drumming (especially group drumming) is a new great opportunity in my life. I enjoy learning the rhythms (and their meanings) along with some great people I’ve met along the way. I saw the Bumbada Women Drumming group playing at an event, and was drawn to it. 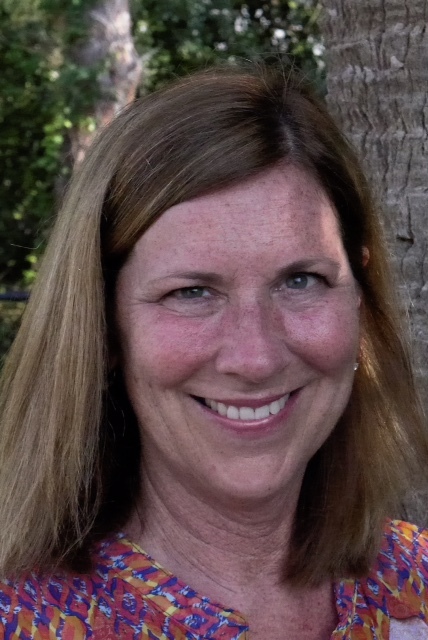 After online research I found out about local group lessons available by Tammi Hessen. Regular attendance and practice just might get you an invitation to play with the ensemble too! 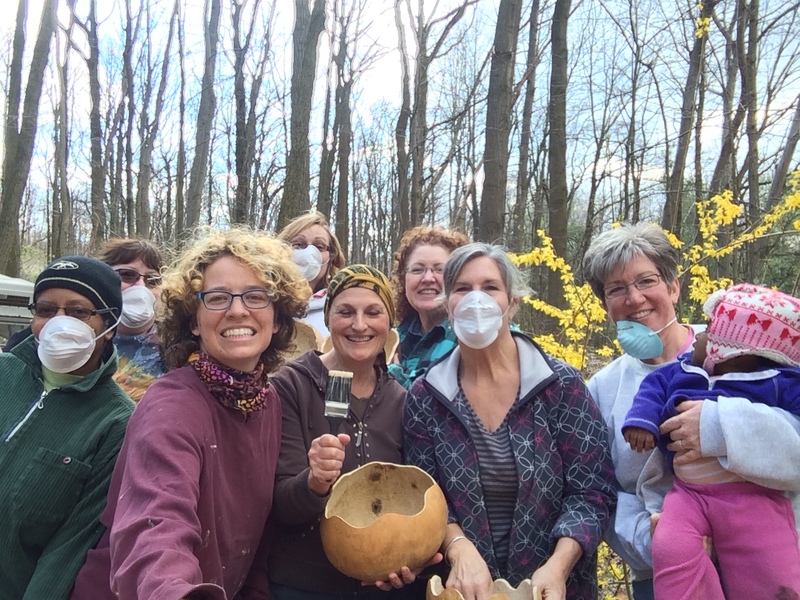 It is a fun loving group of woman whose playing creates amazing positive energy that rocks you to your soul! I presently live in Grantville PA, and this is my 5th year drumming. 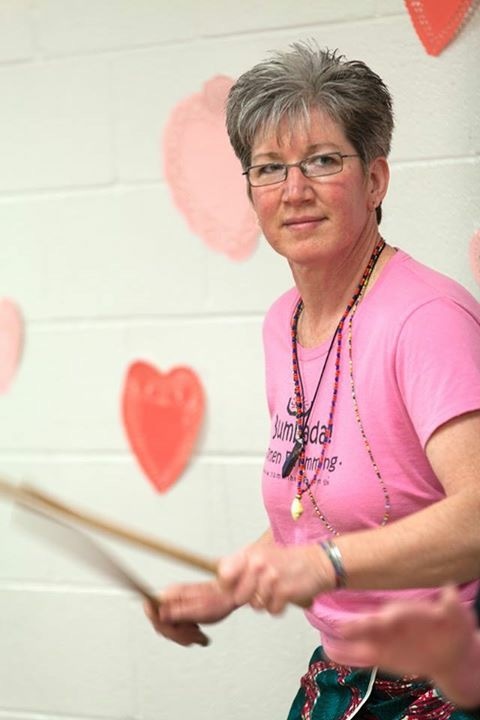 I drum because I love the sound and rhythms. I love being in Bumbada band mostly for the bonds I have forged of friendship and love with my fellow drummers and leaders. I can’t imagine my life without Bumbada. I truly feel this is where I am meant to be. 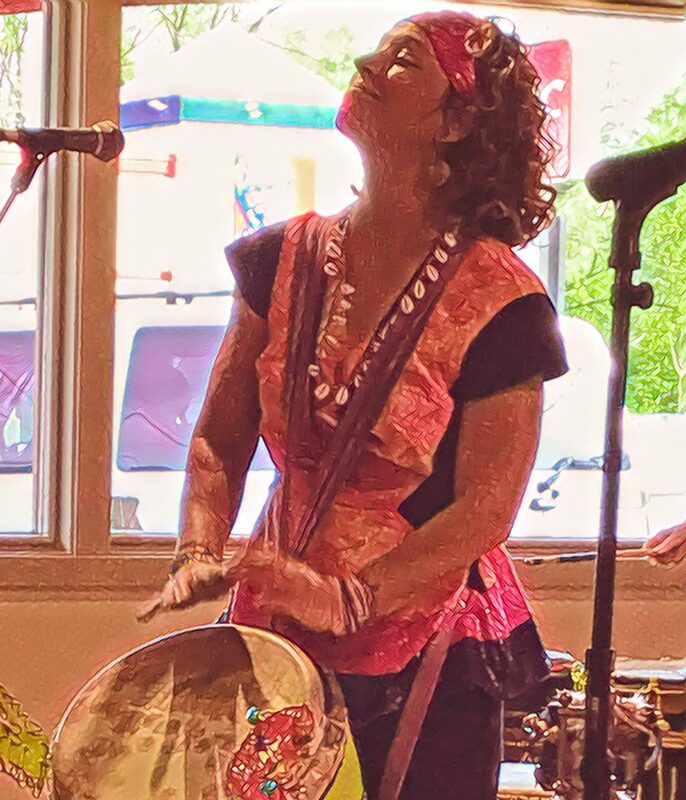 I love feeling the positive energy coming from the Bumbada group as we practice & feeling the positive feedback from the audience when we perform. 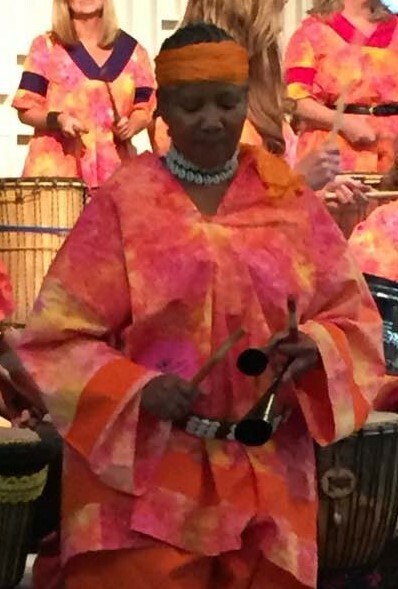 And I love our fearless leader Tammi because she encourages all of us to reach our potential & teaches us about the African customs & heritage that created this wonderful music. On the road again. The life I love is making music with the Bumbadas! I live in Halifax, and have been drumming for over ten years. 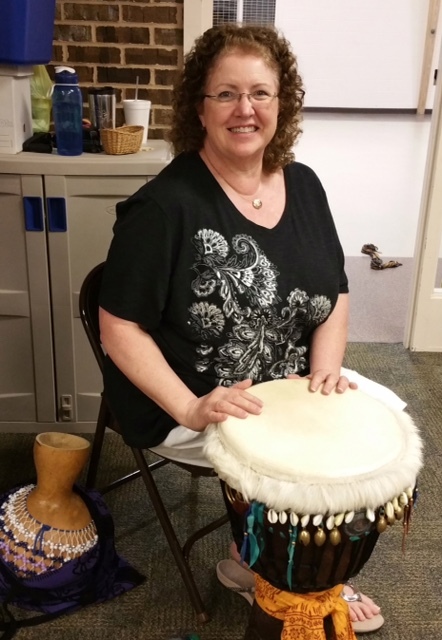 I was first introduced to the benefits of drumming at a weekend retreat for grieving children and jumped at the opportunity to join my friend Susan in lessons with Tammi Hessen as soon as heard about them. 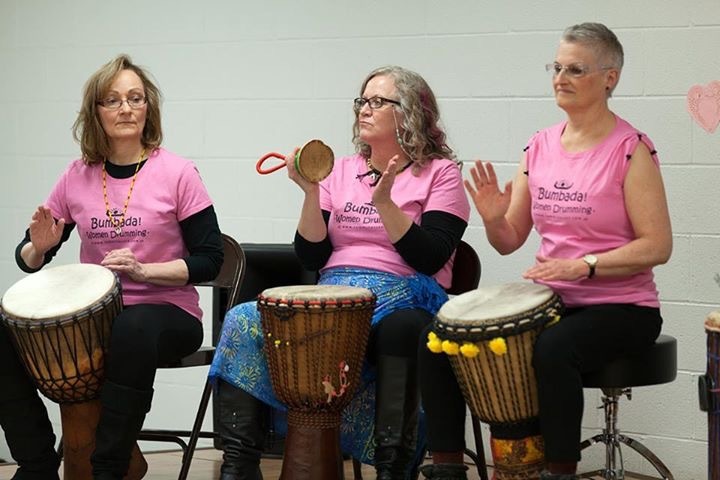 Since then, drumming has been a strong source of personal pleasure and friendship as well as a tremendous supplement to my work with traumatized girls. I especially appreciate the deep meaning behind many of the African songs. 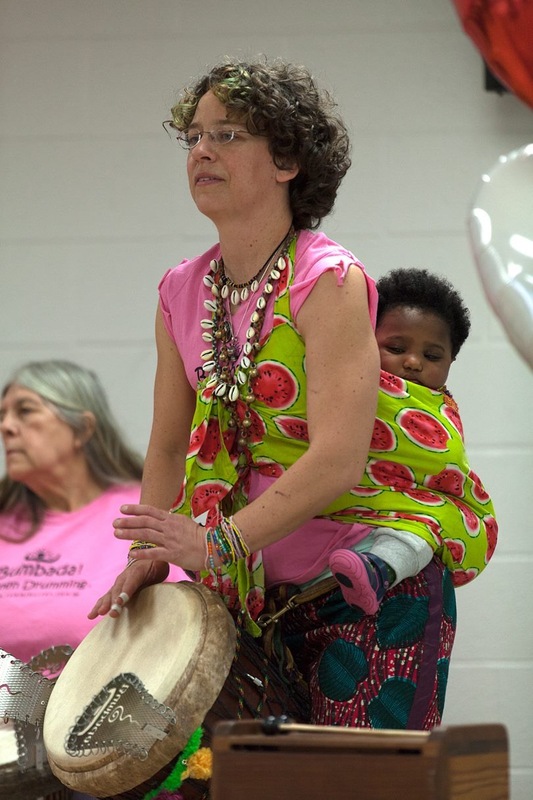 I firmly believe in the power of drumming in uniting people of varied cultures and backgrounds. 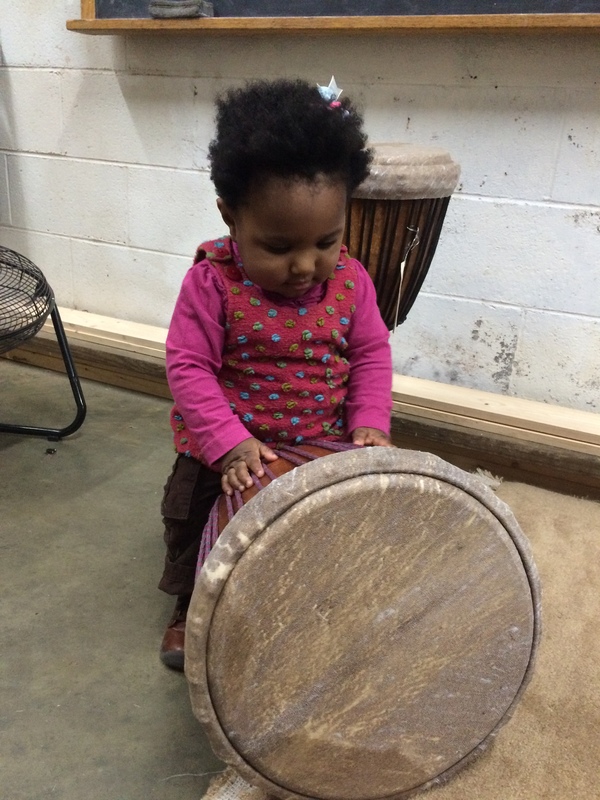 More recently, I have enjoyed inspiring my young grandson to find joy in drumming. I was born in Virginia, and currently live in Forestville, Maryland. I have been a Bumbada for many many years, probably 15! 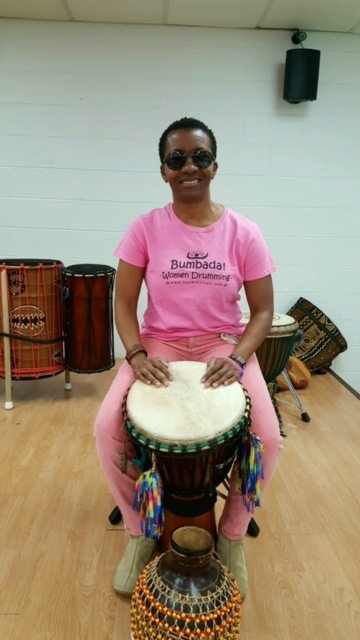 I love the spirit and the energy of drumming, and have been an integral part of the Bumbada group playing djembe, dununs, and singing. I am from Georgia, and currently live in Maryland. 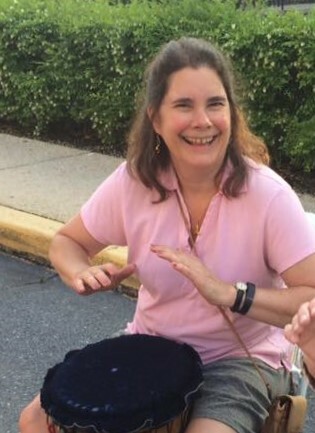 I am also one of the original Bumbadas when the group was located in Maryland, and have been playing for 15 or so years.